Sam Tompkins has just dropped another amazing cover! If you didn't know already, we cannot get enough of Sam Tompkins's voice. 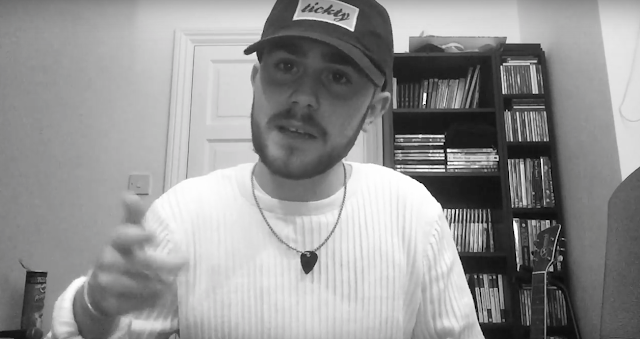 Now, the 18-year-old has gone and uploaded his version of Bryson Tiller's Don't, which is literally music to our ears. The R'n'B artist adds his sweet vocals to the track, which we personally think is just as good as the original! Keep up-to-date with Sam Tompkins on Facebook, Twitter and Youtube.